Resources to learn what text complexity is and why it matters in your classroom. Resources to evaluate quantitative, qualitative, and reader/task components of text complexity. 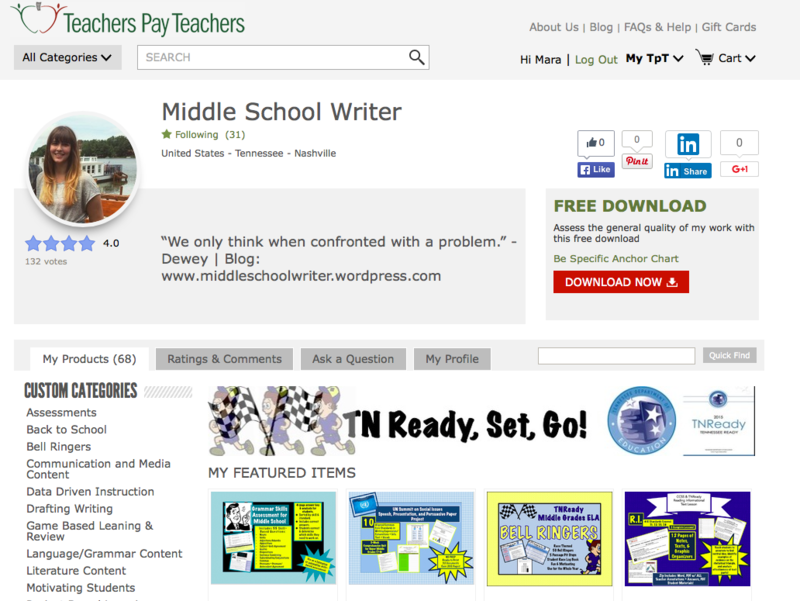 Resources to find databases of leveled informational texts sortable by topic.